The Central Bank of Nigeria (CBN) has withdrawn the operating license of Skye Bank. CBN Governor, Godwin Emefile announced the decision of Friday evening in Lagos. Polaris Bank has been established to assume ownership of the assets and liabilities of Skye Bank. The Nigeria Deposit Insurance Corporation has injected N786bn in the new bank. The management of the defunct bank was however retained for its good performance. 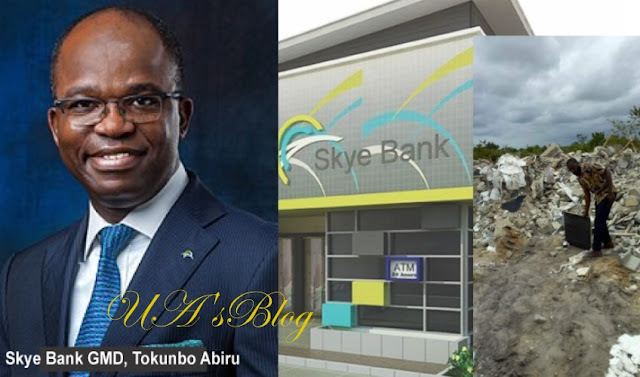 The defunct Skye Bank has been on CBN’s lifeline since July 2016 and the apex bank says it can no longer continue to intervene to keep the balance liquid.